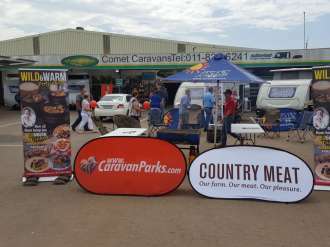 Scottsburgh Caravan Park is giving away a 5-night stand to one lucky drawer with the possibility to book more nights for the winner’s own pocket! 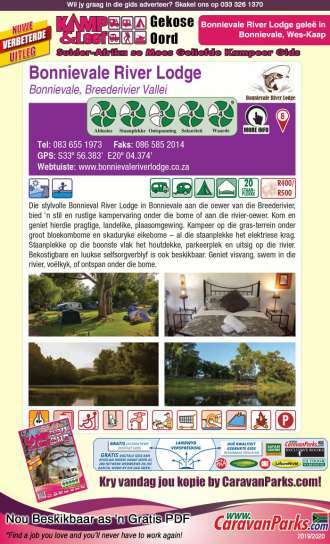 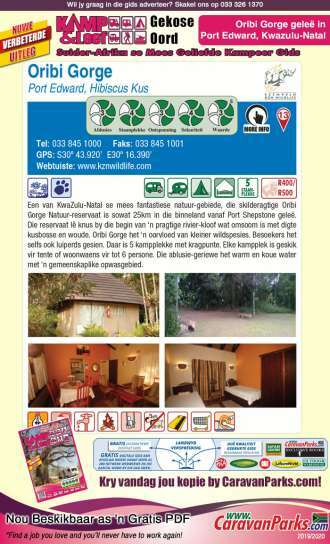 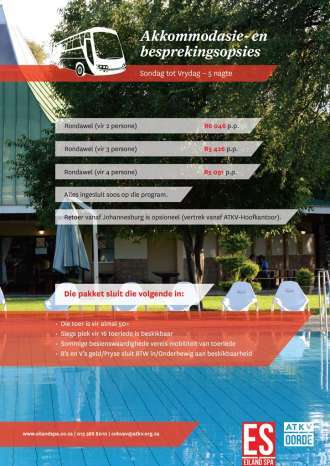 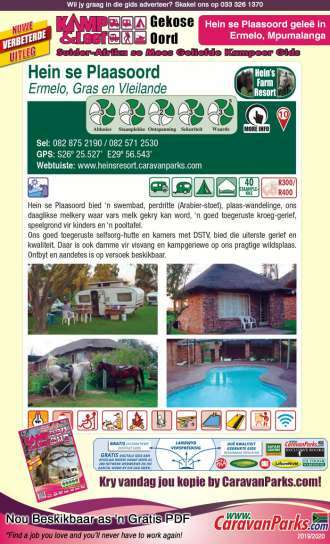 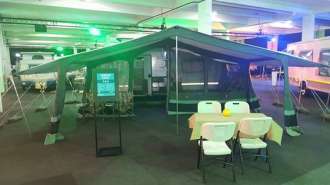 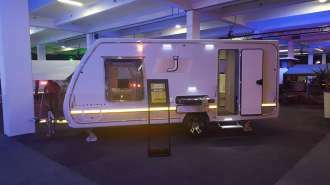 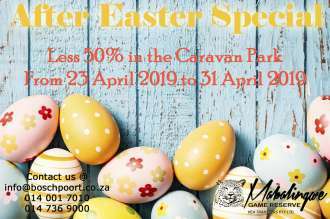 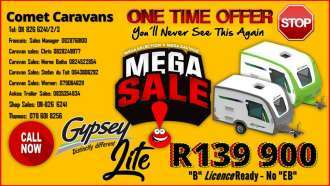 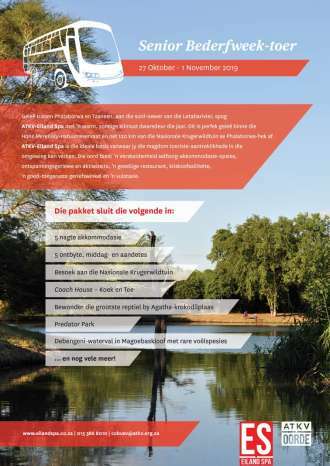 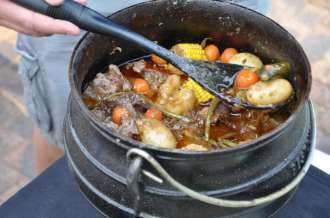 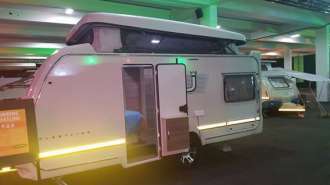 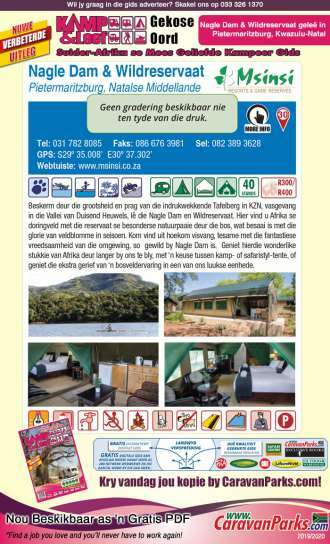 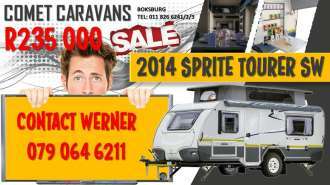 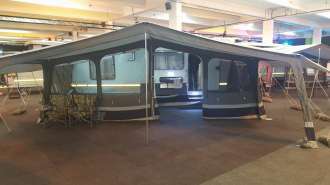 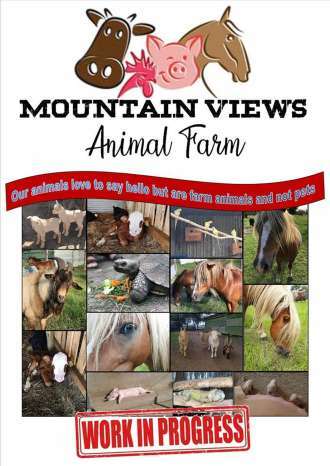 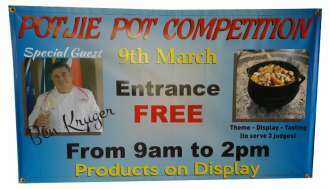 If you’re interested in learning more about this fascinating destination, head over to the www.scottburghcaravanpark.co.za where you may have a closer look at everything that happens there. 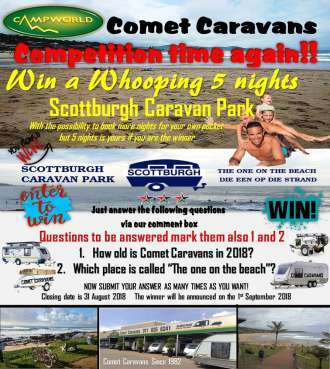 All you have to do is go to our facebook page www.facebook.com/Cometcaravans/ and comment your answer in the comment block and submit them. 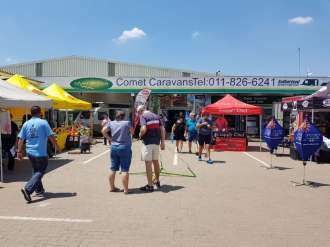 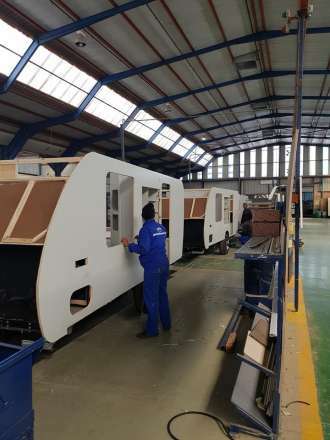 Where is Comet Caravans situated? 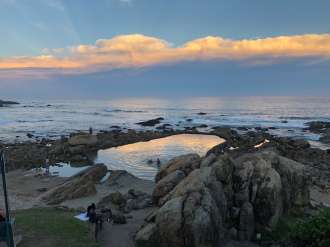 Which place is called “The one on the beach”? 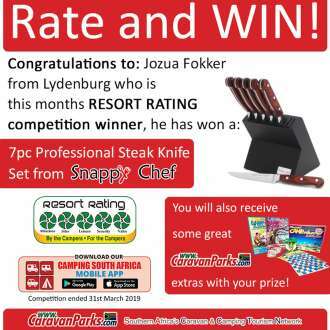 NOW SUBMIT YOUR ANSWER AS MANY TIMES AS YOU WANT!